The Institute for Transport Studies, Leeds (UK). For many years the UK government has sought to move activities from the public to the private sector; government’s role evolving from being a provider to being a procurer of social infrastructure and related public services. This policy gained considerable momentum in the early 1990s through the Private Finance Initiative (PFI) – introduced under a Conservative administration but subsequently embraced by New Labour. The PFI departed from earlier policy initiatives developed to harness the skills and experience of private enterprise insofar as it involved the use of private, at-risk capital. Fifteen years on, my PhD thesis looks at the legacy of the PFI by examining its application in the roads sector. The PFI is widely discussed in the literature however such discussions are often descriptive, conceptual or ideological. This thesis assesses the performance of PFI roads by examining the evidence. The research findings reported are set in the context of the policy imperative that led to the development of the PFI: the need to modernise an infrastructure estate that had suffered years of neglect while, at the same time, demonstrating fiscally prudent governance. Four new streams of research are reported exploring project risk – in the form of construction and then traffic risk – and examining the ex ante economic and ex post financial performance of PFI roads. A mix of data and analytical methods are used including literature reviews, internet-based questionnaires, semi-structured interviews, and statistical and accounting analysis. Key conclusions from the research include the fact that the private sector cost of capital for the early PFI roads was around three percentage points higher than the cost of Exchequer finance – lower than previously reported. This financing differential has subsequently narrowed further, but has been more than offset by a reduction in the Treasury’s discount rate from 6% to 3.5%; raising the efficiency hurdle for privately financed roads today. Turning to policy, PFI roads have secured fixed price on asset delivery and on-time completion, and there is evidence of successful whole life cost risk transfer. As a portfolio, the Highways Agencys’ PFI roads programme continues to demonstrate value for money when tested against the lower discount rate or reduced optimism bias uplifts. In terms of benefits, this suggests that the original policy of exposing the roads sector to commercial disciplines was more robust than some of the literature has suggested. Recommendations are made for exploiting these commercial disciplines further. YouTube promo for my latest book. Scroll down for my summary resume and a list of my publications (oh - and some of my photos near the bottom). PhD, Institute for Transport Studies, University of Leeds, 2008. Post-Graduate Diploma, Traffic Engineering, Middlesex University, London, 1994. MSc, Business and Economic Forecasting, Kingston University, London, 1992. MSc, Transport Planning & Management, University of Westminster, London, 1989. Self-employed consultant providing technical support to institutional investors, monoline insurers, infrastructure funds and procuring agencies. In addition, retained on a part-time, freelance basis by Standard & Poor's consulting division (Risk Solutions) to deliver project finance training and credit rating model support services. Director and transportation sector co-ordinator in the agency’s Infrastructure Finance Ratings practice. Responsible for credit analysis, ratings and surveillance in the road, rail, airport and bus sectors – covering corporate and structured finance (mainly project finance transactions and securitisations). Additional responsibility for transport and construction-related credit risk research, and credit risk training (internal and external courses). 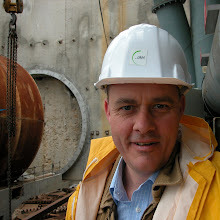 Traffic and transportation consultant with international experience from Europe, Latin America and Asia. Specialised in transportation demand modelling (particularly traffic and revenue studies for privately-financed toll roads). Office manager of the company’s full-service Caribbean office in Puerto Rico for six years (1995-2001). Bain R (2009), Public Sector Comparators for UK PFI Roads: Inside the Black Box, Proceedings of the European Transport Conference, 5-7 October 2009, Noordwijkerhout, Netherlands. 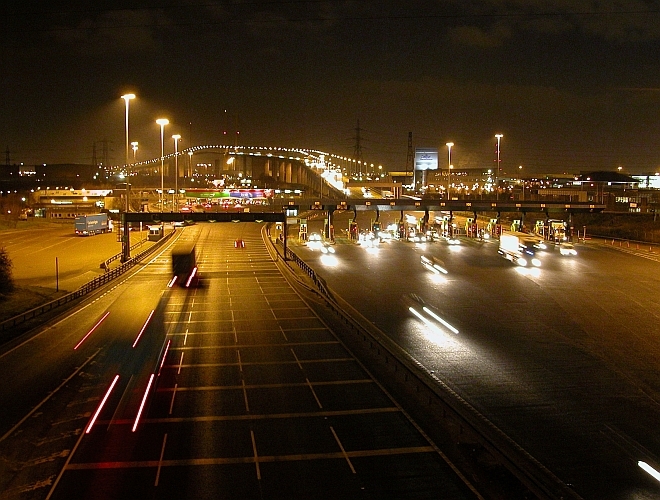 Bain R (2009), In Support of User-Paid Tolls, PPP Bulletin International, Volume 1, Issue 2, Autumn 2009, Rockliffe Ltd., London. Bain R (2009), Previsiones de Tráfico e Ingresos en Carreteras de Peaje, ISBN 978-0-9561527-2-5, June 2009. [Spanish language version of ISBN 978-0-9561527-1-8: see below]. Bain R (2009), Roads to the Future, Chapter 13 in The Future of Project Finance: The Crisis in Perspective, Thomson Reuters, London. Bain R (2009), Toll Road Traffic & Revenue Forecasts: An Interpreter's Guide, ISBN 978-0-9561527-1-8, April 2009. 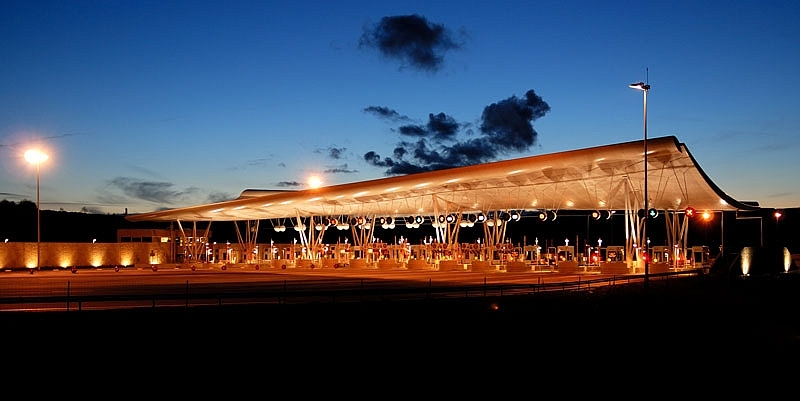 Bain R (2009), Big Numbers Win Prizes: Twenty-One Ways to Inflate Toll Road Traffic & Revenue Forecasts, Project Finance International, Issue 406, 8 April 2009, Thomson Reuters, London. Bain R (2008), PFI Rates of Return: Evidence from the UK's PFI Roads Sector, Proceedings of the European Transport Conference, 6-8 October 2008, Noordwijkerhout, Netherlands. Bain R (2008), Privately Financed Roads in Britain: A Policy Assessment, PhD Thesis, July 2008, Institute for Transport Studies, University of Leeds, UK. Bain R (2007), PPP Construction Risk: International Evidence from the Roads Sector, Proceedings of the European Transport Conference, 17-19 October 2007, Noordwijkerhout, Netherlands. Bain R and Plantagie JW (2007), The Anatomy of Construction Risk: Lessons from a Millennium of PPP Experience, April 2007, Standard & Poor’s, London. 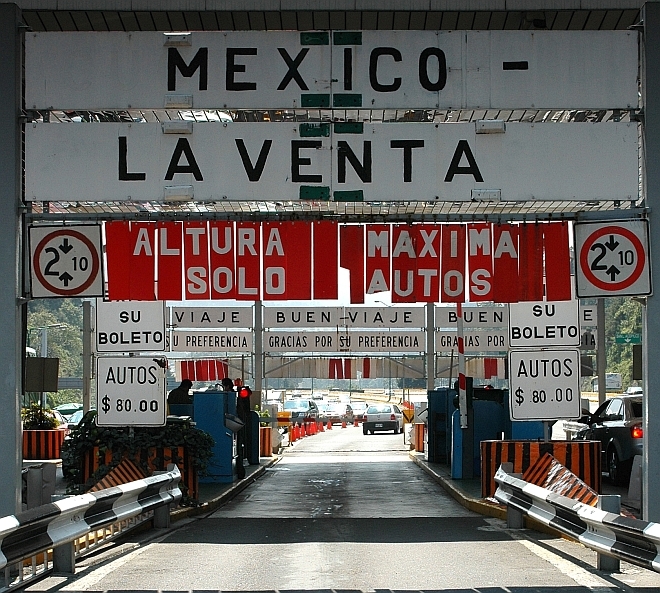 Ortiz F, Bain R and Carniado S (2006), A Credit Review of Mexico’s Toll Road Sector, September 2006, Standard & Poor’s, Mexico City. Forsgren K, Calder P, Bain R and Greer I (2006), Global Infrastructure Assets and Highly Leveraged Concessions Raise New Rating Considerations, September 2006, Standard & Poor’s, Boston. Bain R, Forsgren K and Calder P (2006), Credit FAQ: Assessing the Credit Quality of Highly Leveraged, Deep-Future Toll Road Concessions, February 2006, Standard & Poor’s, London. Bain R, (2006), Are Credit Risks Lurking in the Shadows?, Tollways (IBTTA), Vol. 3, No. 2, Winter 2006, 103-109. Bain R and Wilkins M (2005), European Toll Roads 2005: Sector Trends and Credit Developments, October 2005, Standard & Poor’s, London. Bain R (2005), Traffic Forecasting Risk: Through Ramp-Up and Beyond, Proceedings of the European Transport Conference, 3-5 October 2005, Strasbourg. 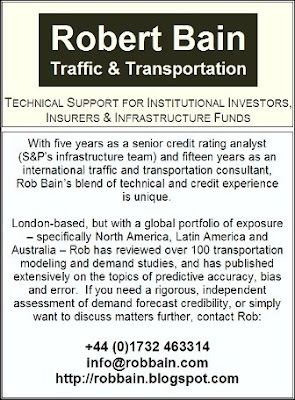 Bain R and Polakovic L (2005), Traffic Forecasting Risk Study 2005: Through Ramp-Up and Beyond, August 2005, Standard & Poor’s, London. Bain R (2005), Major Road Works Ahead, Traffic Engineering and Control, Vol. 46, No. 7, July 2005, 248-251. Bain R (2005), Optimism Bias and Error in Toll Road Traffic Forecasts, Proceedings of the 37th Annual Universities’ Transport Studies Group Conference, 5-7 January 2005, Bristol. Bain R and Plantagie JW (2004), Managing Lenders’ Exposure to Traffic Risk is the Key Credit Driver for Shadow Toll Roads, October 2004, Standard & Poor’s, London. Bain R (2004), Are Forecasts More than Just Random Number Generators? Optimism Bias in Traffic and Revenue Forecasts, Proceedings of the European Transport Conference, 4-6 October 2004, Strasbourg. Bain R and Plantagie JW (2004), Traffic Forecasting Risk: Study Update 2004, October 2004, Standard & Poor’s, London. Bain R and Plantagie JW (2004), Smooth Ride for European Toll Roads in 2004, but Twists and Turns Ahead, September 2004, Standard & Poor’s, London. Bain R (2004), Obtaining the Finance: Assessing the Credit Quality of Tram Schemes, in Tram, Trolley or Guided Bus?, April 2004, London Assembly Transport Committee, London. Bain R, Richardson M and Veron JF (2004), Fast Track to a Borderless Europe: The Credit Dynamics of High-Speed Rail, March 2004, Standard & Poor’s, London. Bain R and Plantagie JW (2003), Traffic Forecasting Risk: Study Update 2003, November 2003, Standard & Poor’s, London. Bain R and Plantagie JW (2003), The Credit Dynamics of Congestion Charging, November 2003, Standards & Poor’s, London. Bain R (2003), The Changing Credit Landscape for European Toll Roads, Proceedings of the European Transport Conference, 8-10 October 2003, Strasbourg. Bain R (2003), Why Investors Should be Cautious of Planners Wearing Rose-Tinted Spectacles, Traffic Engineering and Control, Vol. 44, No. 8, September 2003, 274-275. Bain R and Wilkins M (2003), The Evolution of DBFO Payment Mechanisms: One More for the Road?, March 2003, Standard & Poor’s, London. 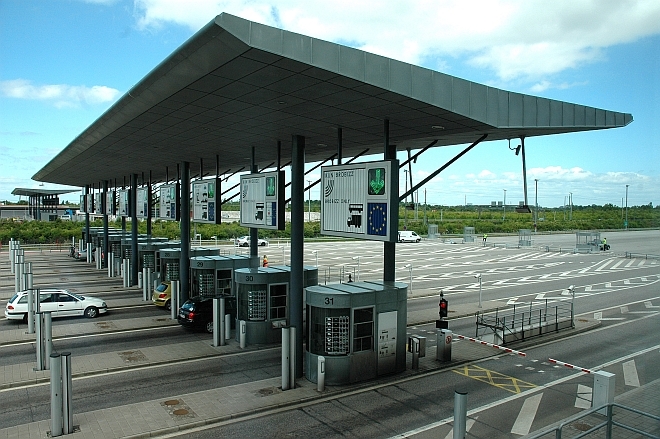 Bain R and Wilkins M (2002), The Credit Implications of Traffic Risk in Start-Up Toll Facilities, Proceedings of the European Transport Conference, 9-11 September, 2002, Cambridge. 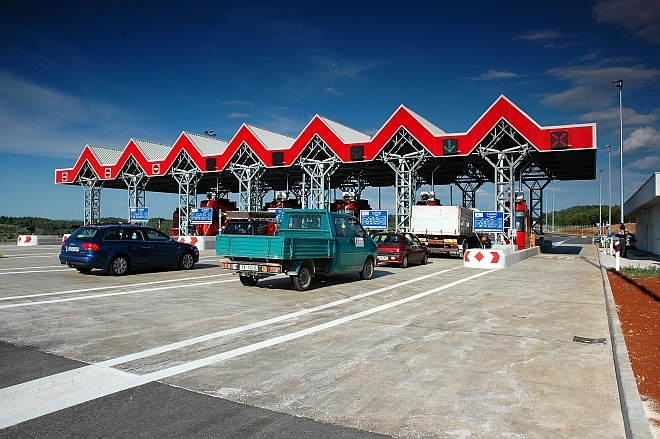 Bain R and Wilkins M (2002), The Credit Implications of Traffic Risk in Start-Up Toll Facilities: Appendix – Traffic Risk Index, September 2002, Standard & Poor’s, London. Bain R and Wilkins M (2002), The Credit Implications of Traffic Risk in Start-Up Toll Facilities, August 2002, Standard & Poor’s, London. Bain R (2002), Improving the Quality of City Centre Parking: Will the Consumer Pay?, Traffic Engineering and Control, Vol. 43, No. 5, May 2002, 175-177. Bain R (2002), Kerb Guided Bus: Is This Affordable LRT?, Traffic Engineering and Control, Vol. 43, No. 2, February 2002, 51-55. 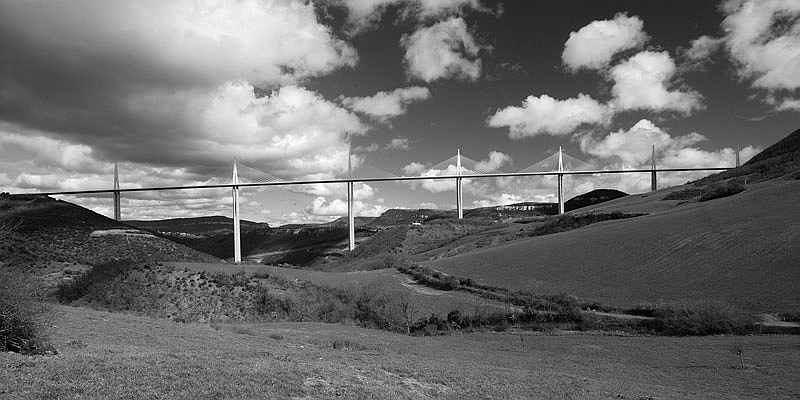 Bain R (2001), Moveable Barrier Technology: the Key to the Dynamic Highway?, Traffic Engineering and Control, Vol. 42, No. 10, November 2001, 340-344. Bain R (2001), Cardiff’s Real-Time Information System for Bus Passengers, Traffic Engineering and Control, Vol. 42, No. 9, October 2001, 300-302. Bain R (2001), The Use of GPS-Based Automatic Vehicle Location Technologies for Bus Transit: State of the Practice in the USA and Lessons for Elsewhere, Proceedings of the European Transport Conference, 10-12 September 2001, Cambridge. 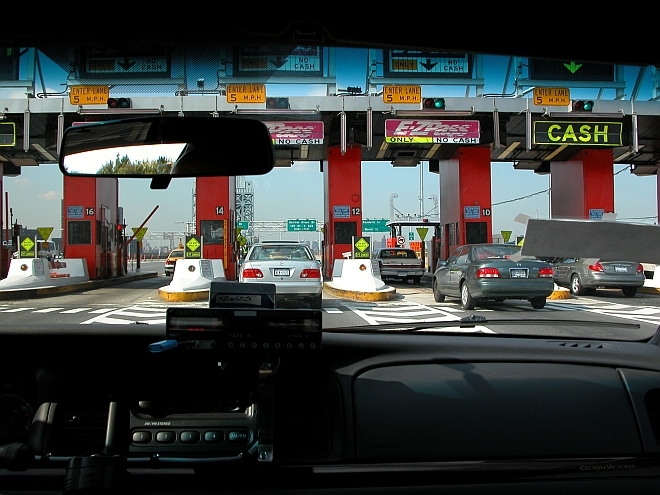 Bain R (2000), Conversion to Electronic Toll Collection: A Puerto Rican Case Study (part II), Traffic Engineering and Control, Vol. 41, No. 11, December 2000, 448-454. Bain R (2000), Conversion to Electronic Toll Collection: A Puerto Rican Case Study (part I), Traffic Engineering and Control, Vol. 41, No. 10, November 2000, 416-421. Bain R and Torres C (2000), Moveable Barrier Technologies: Lessons for Future Applications, 28th Summer Annual Meeting of Planning and Transport Research and Computation, 27-29 September 2000, Cambridge. Bain R (2000), The Buchanan Toll Plaza: A Corridor Approach to Capacity Planning, Proceedings of the IBTTA Annual Meeting, 23-27 September 2000, Madrid. Bain R (1999), Adopting Electronic Toll Collection Technologies, Proceedings of the 27th Summer Annual Meeting of Planning and Transport Research and Computation, 27-29 September 1999, Cambridge. Bain R and Russell CH (1995), Traffic and Revenue Forecasting for Toll Roads in Developing Economies, Proceedings of the 23rd Summer Annual Meeting of Planning and Transport Research and Computation, 11-15 September 1995, Warwick. Bain R (1995), Shopmobility: A Critical Link Between the Vehicle and the Pedestrian Environment for People with Impaired Mobility, Proceedings of the 23rd Summer Annual Meeting of Planning and Transport Research and Computation, 11-15 September 1995, Warwick. Bain R and Pettitt T (1993), Social Car Schemes: A Hidden Revolution in Public Transport Delivery, Surveyor, December 1993, Hemming Group, London. McLeod F, Hounsell N and Bain R (1993), Road Pricing: Highway Reliability Supply Effects, Proceedings of the 21st Summer Annual Meeting of Planning and Transport Research and Computation, 13-17 September 1993, Manchester. Bain R and Pettitt T (1993), Social Car Schemes: A Comprehensive Guide to Organised Car Sharing, 2nd Edition, Community Transport Association, ISBN 0 9522439 0 3. A little gentle music while you take a look at my photos?? ?